The solid-fuel mobile ICBM RS-24 Yars (NATO reporting name SS-27 Mod 2) equipped with a multiple independently targeted reentry vehicle was test-launched from the Plesetsk space center. MOSCOW (Sputnik) — The RS-24 Yars intercontinental ballistic missile (ICBM) was test-launched from Russia's Plesetsk space center, the Russian Defense Ministry said Wednesday. "On September 20, a test launch of the solid-fuel mobile intercontinental ballistic missile RS-24 Yars equipped with a multiple independently targeted reentry vehicle [MIRV] was conducted from Plesetsk space center by the Yoshkar-Ola missile unit," the ministry said. In September, Russia conducted another successful launch of a silo-based Yars ICBM from Plesetsk. The Yars ICBM is so accurate that its maximum deviation from a target 12,000 kilometers (7,500 miles) away is a mere 150 meters. RS-24 Yars mobile ground missile systems with at the military parade in Moscow marking the 72nd anniversary of the victory in the Great Patriotic War of 1941-1945. Mobile launcher 'Yars' missile system on the territory of Teykovo air defence missile formation in Ivanovo region. According to Russian President Vladimir Putin, Russia is switching to Yars ICBMs with its share set to stand at 72 percent by the end of 2017. 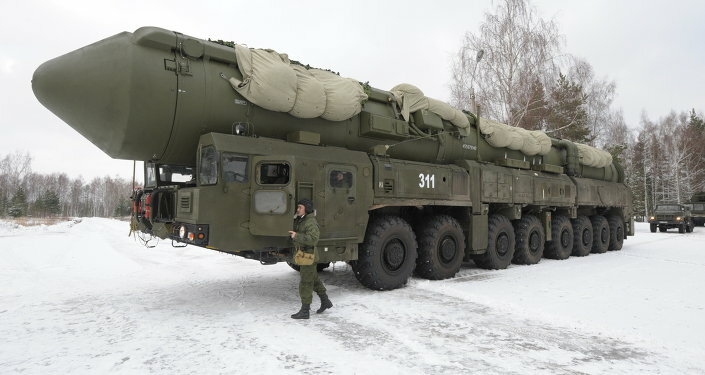 The RS-24 Yars (NATO reporting name SS-27 Mod 2) was introduced into service in July 2010. 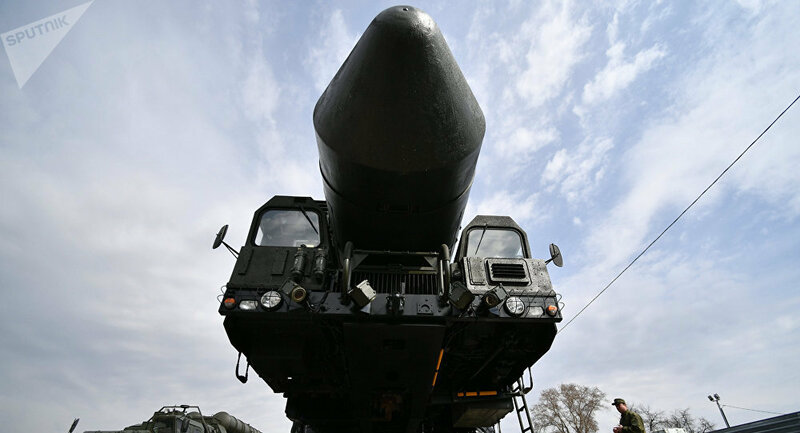 It is an upgraded version of the Topol-M ballistic missile that can be fired both from a mobile launcher and silo. It carries ICBMs with multiple independently targetable nuclear warheads and has a range of 6,800 miles.